What is a Condominium Common Property? Common property is anything that is not a condo owner’s unit. That is, everything outside of an individual condominium unit is common property. 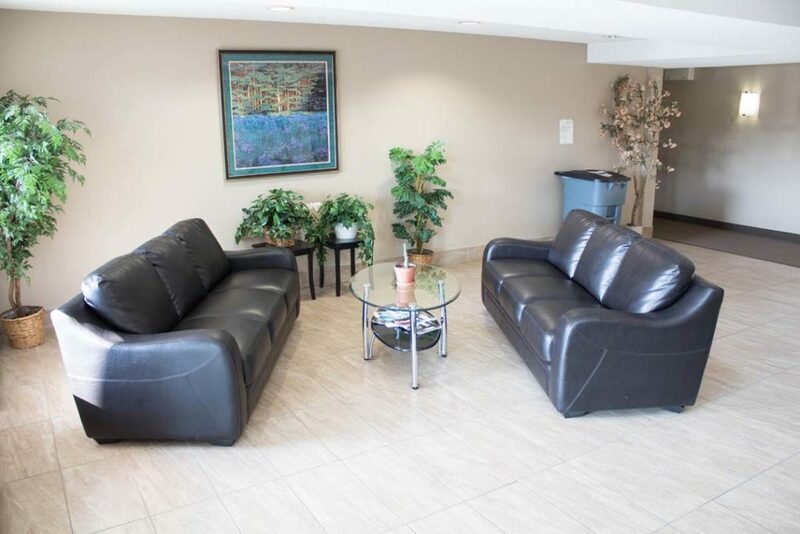 For an apartment-style condo this typically means the exterior of the building, the roof, the windows, the plumbing pipes, the electrical wiring, the land around the building, the hallways, sidewalks and foundation. Basically the entire building belongs to the corporation besides the unit. The common property of a specific condominium will be specifically defined by the condominium plan. Because each unit owner also owns a percentage of the common property, it isn’t as though the condo building belongs to someone else. If you own a condo unit, you still own the common property, but you only own a portion of it. This means that you have to pay to maintain it, but you don’t have exclusive use over that property. You have to share it with everyone else in the building. An analogy is the street outside your house. It still belongs to the residents of the City, the province and the country. You can park on the street, and drive down the road. You get to use the street, but you don’t own it individually. You have to pay for it (with taxes), but only a small portion of it. Just like your front street, a condo owner must pay for the common property, but instead of paying with taxes, the owner pays with condo fees. 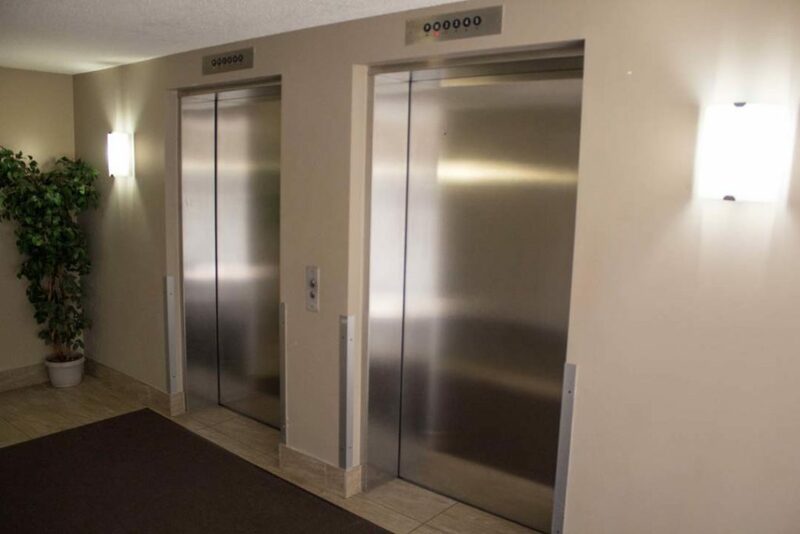 Elevators are also common property in a condominium. It should be noted that is common property is different from ‘exclusive use common property‘. It’s important to know about the common property of your condo. It helps you understand the maintenance issues in your building. When buying a condo, you’ll be buying into that common property and it will be partly your responsibility to take care of it. You may love the individual unit that comes up for sale in a complex, but you still need to look at the rest of the building to know if the place is well run, or whether it will cost you extra in maintenance or special assessments in the future. This information can be gathered by looking at the common property and carefully reading the condominium documents.